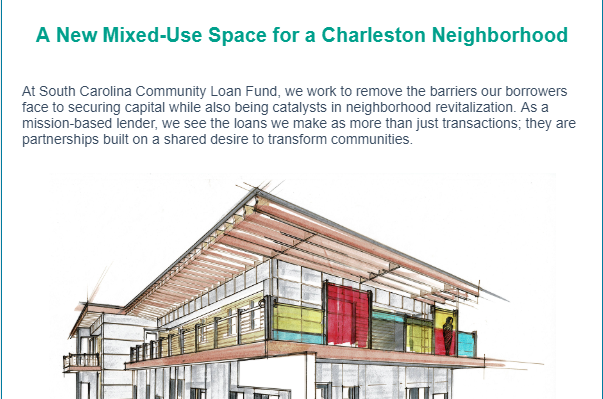 Our February newsletter is out! Click here to view in its entirety. 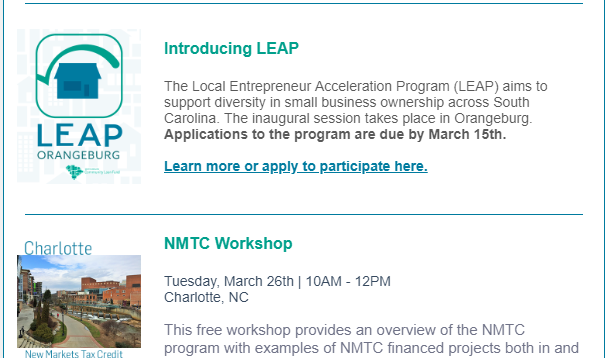 February highlights include: A letter from CEO Anna Lewin Presenting LEAP NMTC workshop Subscribe to updates from SCCLF here. 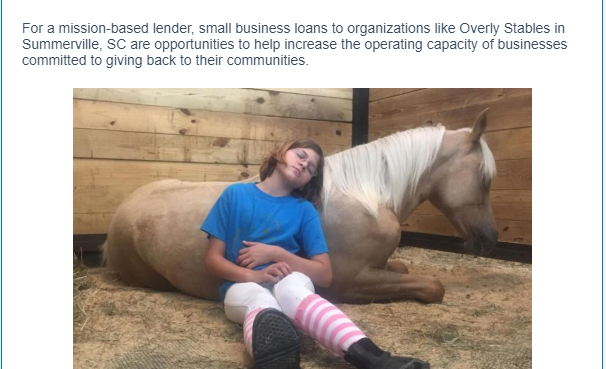 Our January newsletter is out! Click here to view in its entirety. 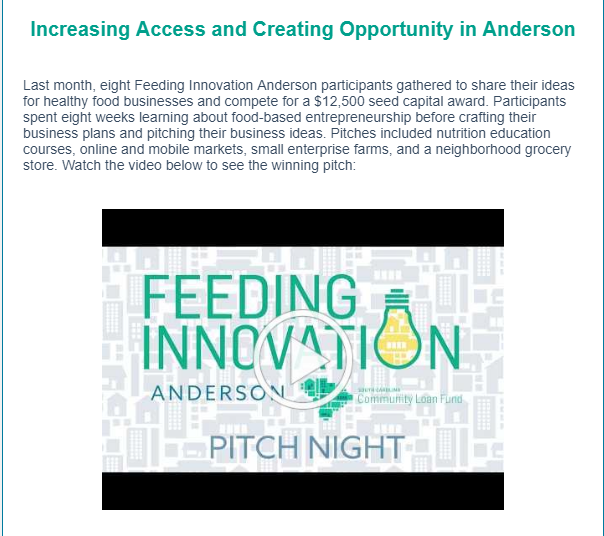 January highlights include: The Feeding Innovation Anderson video SCCLF’s Charleston office moving announcement. 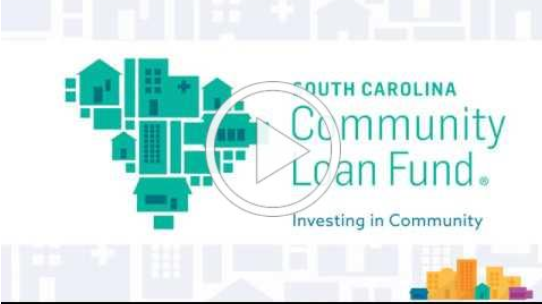 Subscribe to updates from SCCLF here.